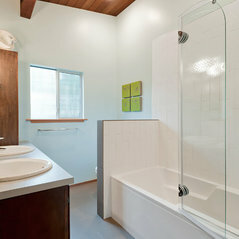 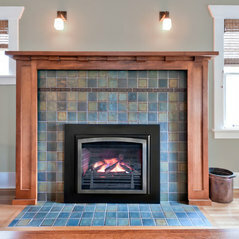 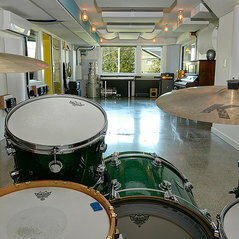 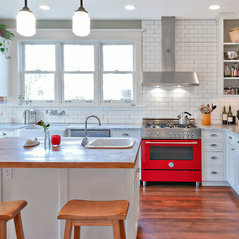 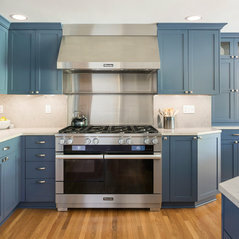 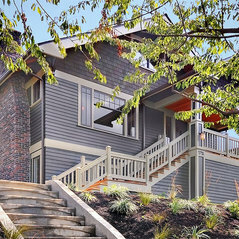 Bakstad Construction is a premier luxury remodeling firm based in Seattle. 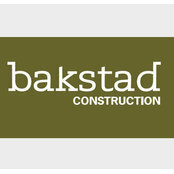 Operating from a client-centered approach accomplished by maintaining an ethos of accountability and precision as the foundations to Bakstad Construction's work. 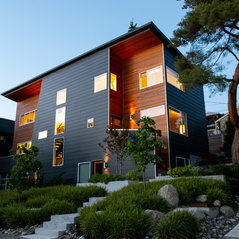 Drawing from a diverse background of experience and training; Dalen Bakstad accurately translates architectural and design vocabularies into a unified vision that exceeds clients' expectations. 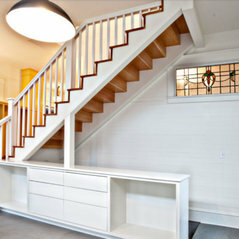 We facilitate innovative and streamlined construction experiences; the result is highly functional, inspirational spaces.